No matter your profession, if you work with children you have a responsibility to provide a safe and nurturing environment for the children in your care. Bravehearts offers industry-leading child protection training courses to equip those working with children with the knowledge, tools and capacity to create child safe environments; or to extend their therapeutic practice to work with survivors of child sexual assault and trauma more broadly. 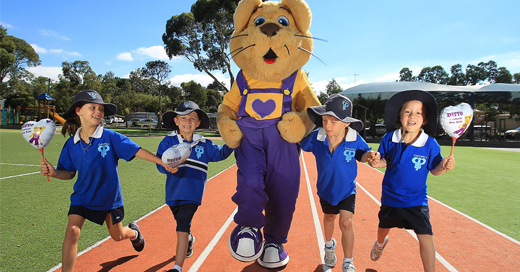 For those working in a school or childcare centre, Bravehearts’ training has been specifically designed to complement our suite of education programs including Ditto’s Keep Safe Adventure Show, CyberEcho and ProjectYou!. 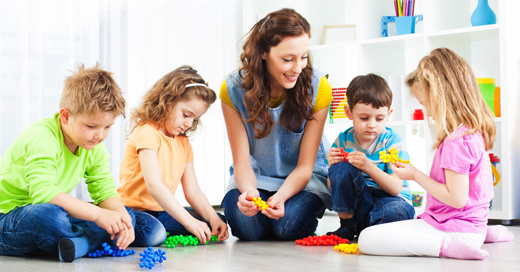 Upon completion, you will be equipped to effectively support the children in your care and effectively respond to concerning behaviour and disclosures. Training for teachers, carers and educators working with children. Professional development for practitioners wishing to expand their knowledge base.